You are going to Watch Naruto Shippuden Episode 96 English dubbed online free episodes with HQ / high quality. Stream Anime Naruto Shippuden Episode 96 Online English dub The Unseeing Enemy.In the woods, Team Kurenai fights Guren’s men. 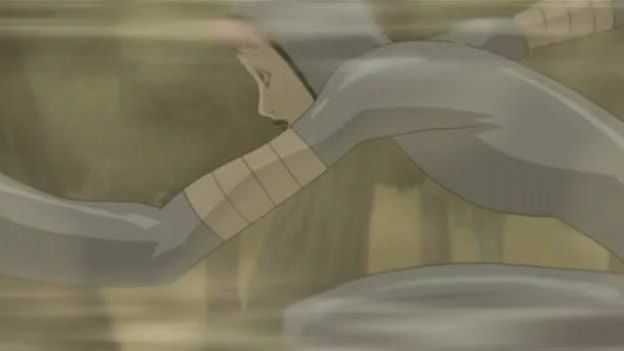 Hinata and Kiba get stuck in a smoke screen prepared by Kigiri and Hinata is seriously injured by Nurari’s attacks. Kakashi is stuck battling Gozu, and isn’t able to finish him off because Gozu has the upper hand in speed and force. Just as Rinji and his team are about to kill Hinata, Kiba, and Akamaru, they are forced to retreat by Shino and his insects. Meanwhile, Yūkimaru remembers his mother.